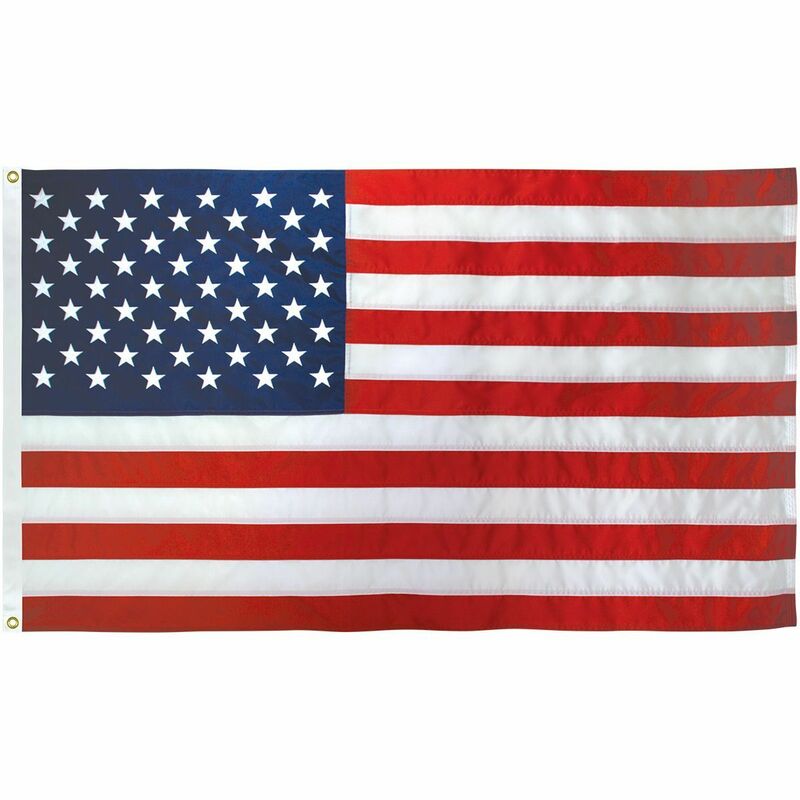 American Flags - US-Made Premium Quality Guaranteed to Last! 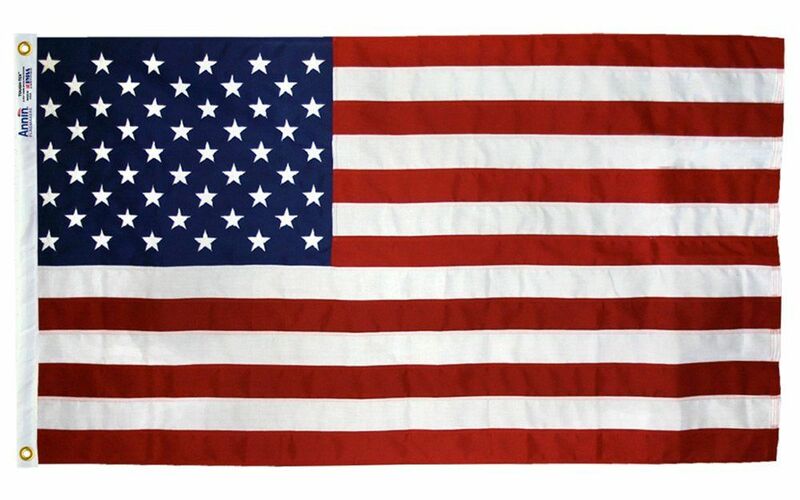 If anything should be made in America, it's our nation's flag. 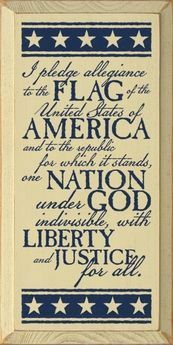 That's why we sell only top-quality American flags that are sewn and shipped right here at home by patriotic Americans. Spring has Sprung! 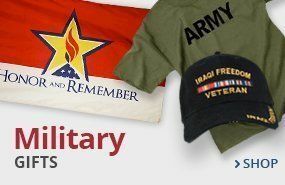 Save up 40% on US Flags & Banners! 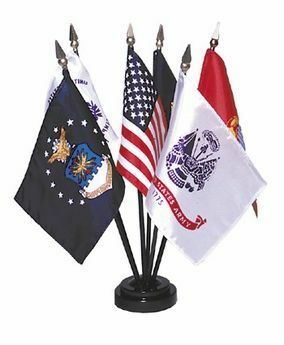 Our easy-to-assemble indoor, outdoor, parade and ceremonial flag sets take the guesswork out of setting up a great flag display at home, work, school, church or at events. 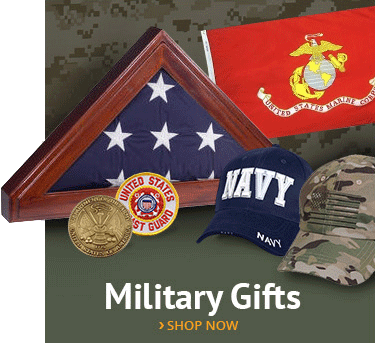 Celebrate American pride, our cherished freedoms and our military veterans with our wide assortment of patriotic gifts and military merchandise. 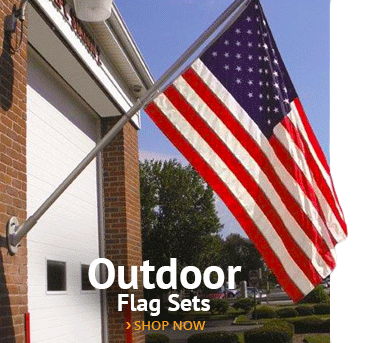 Founded in New York just days after September 11, 2001, AmericanFlags.com is among the world's largest suppliers of residential and commercial American flags. 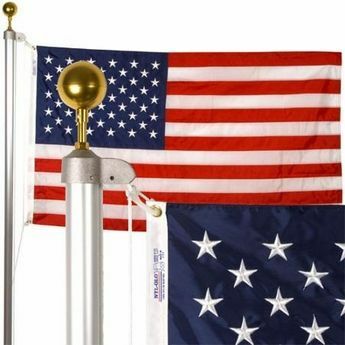 Our flags come in a variety of popular sizes - from stick flags for parades to huge flags for car dealers, stadiums and those that want to express their patriotism in a big way. 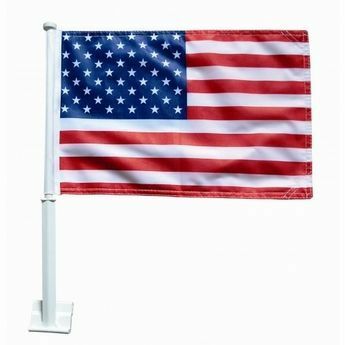 We have earned a reputation for selling only the highest quality, reasonably priced flags. 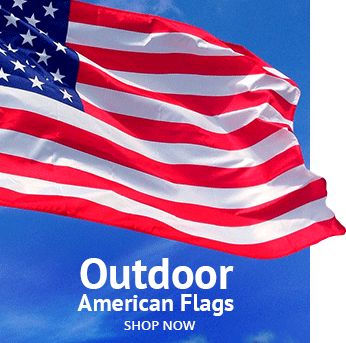 If you’re looking for the best indoor or outdoor American or state flag, we have what you need. 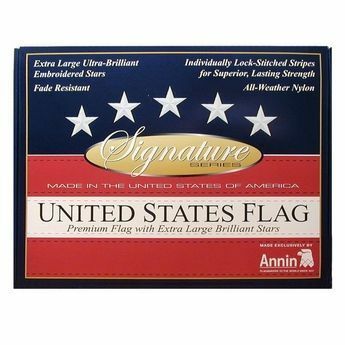 We carry top quality American flags sewn by the nation's oldest and best flag makers: Annin Flagmakers, Valley Forge Flag Company and Eder Flags, who are all charter members of the Flag Manufacturers Association of America (FMAA). 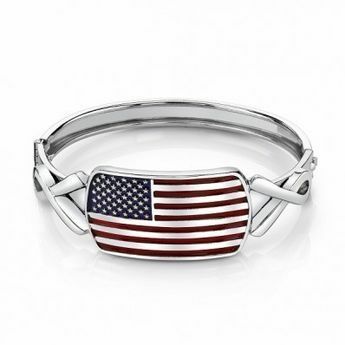 For more than 200 years, the American flag has been our national symbol of pride, unity and strength. 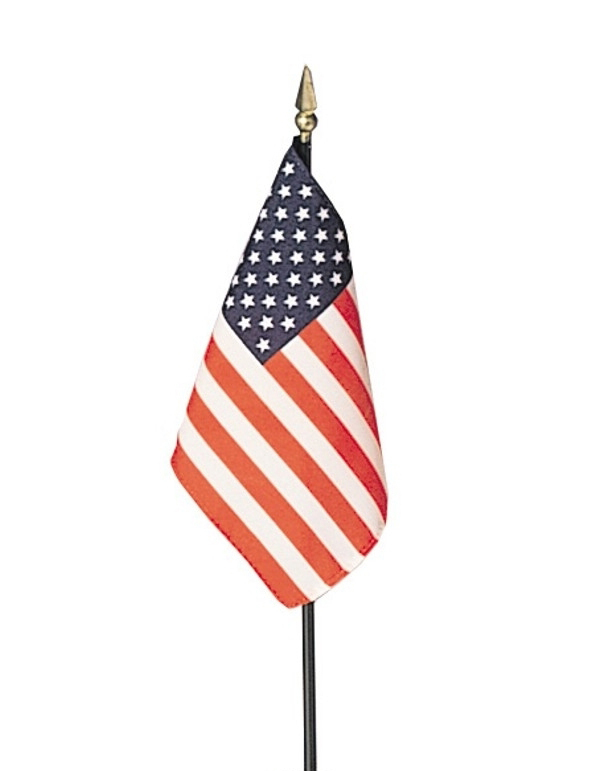 All of our American flags are proudly made in America. 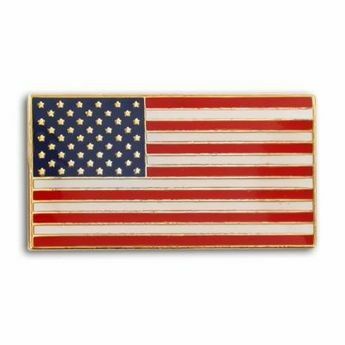 If your American flag does not come with a label confirming that it was, "Made in America," it probably wasn't. 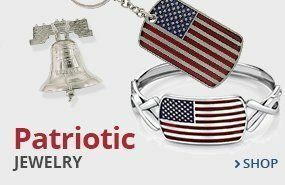 The American flag is the most recognizable symbol in the world, carrying forth a message of enduring freedom, courage, bravery and prosperity. 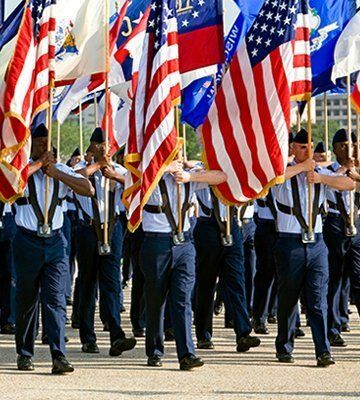 Our American-made flags are sewn with pride by American men and women, many of whom are U.S. veterans. 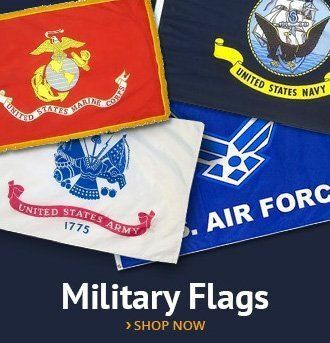 In addition to U.S. flags, we also stock high-quality patriotic clothing, patriotic gifts and accessories, official world flags, as well as military flags and law enforcement flags. 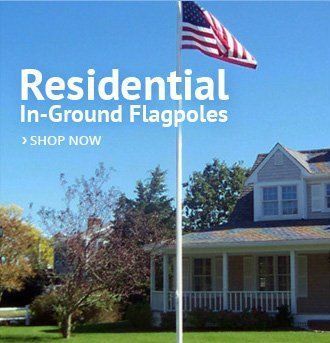 All our flags, flagpoles and other products are produced to official specifications and our own exacting standards. 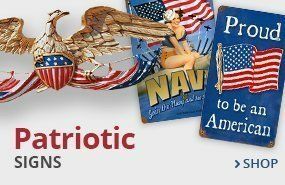 We believe it is an honor to sell patriotic items and do our best to provide our customers with the highest quality items on the market at the best possible prices. 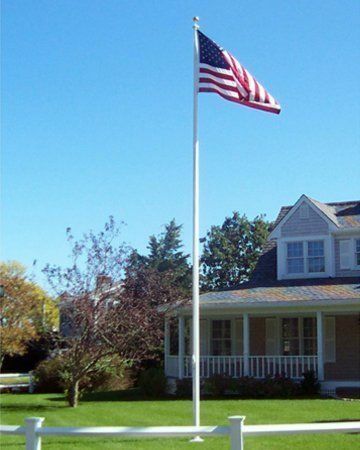 We work with charitable organizations where we are based on Long Island, regularly donate flags to worthy causes and have been praised in the Congressional Record for our patriotism. We think you’ll agree we are the right flag company for the job! 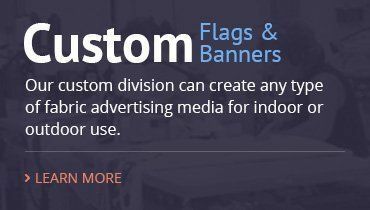 Along with our commitment to quality and community, our size, scale and strategic business practices allows us to offer consumers better flags for less money than our competitors. We maintain an A+ rating with the Better Business Bureau. 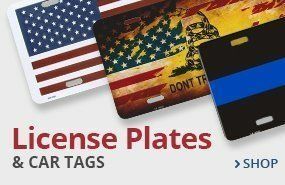 Our ordering process is secure and straightforward. 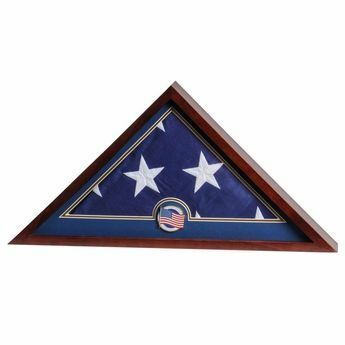 At AmericanFlags.com, you can have peace of mind that you are getting a fair price and speedy delivery from a reliable retailer. 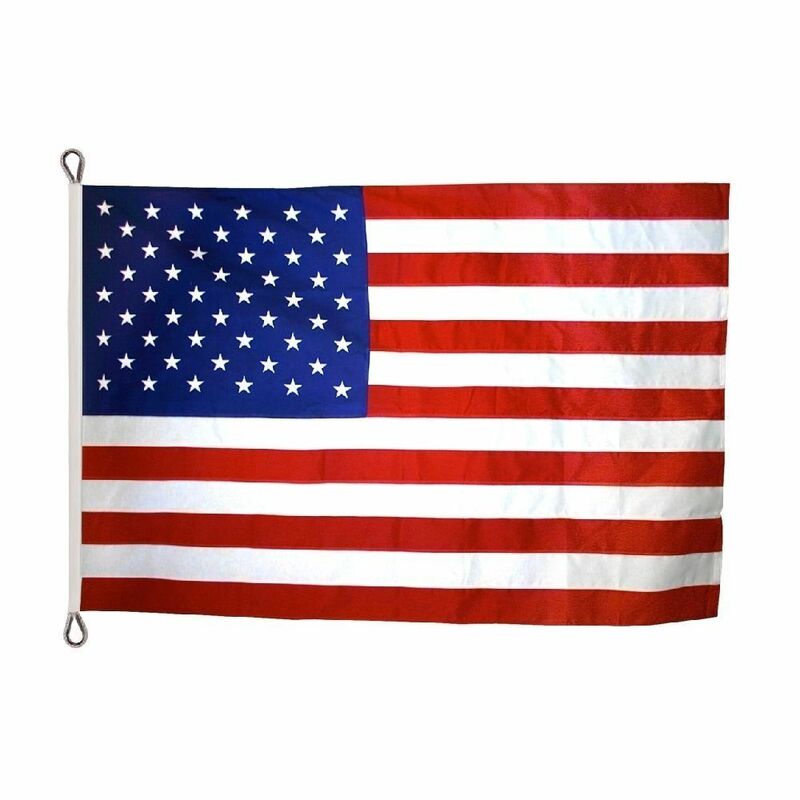 We carry a wide variety of flags including: indoor flags, outdoor flags, nylon flags, polyester flags and cotton American flags. 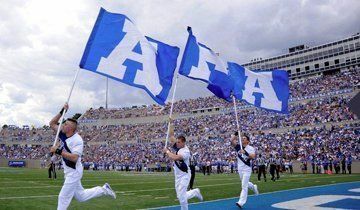 We love what we do, and flags are our passion. You can check out our blog for interesting and informative reads on flags and flag history. Nothing affirms your dedication to the basic American principles of liberty and courage than proudly flying the American Flag. 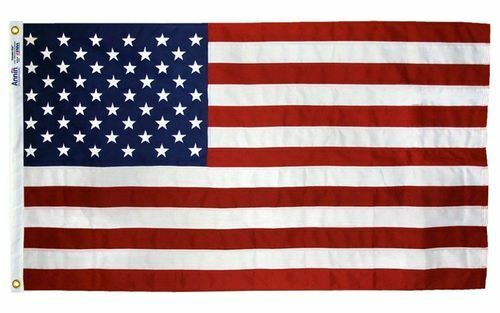 Given the importance of the flag and what it means today, we believe it is important that the flag is made in the United States by American workers. 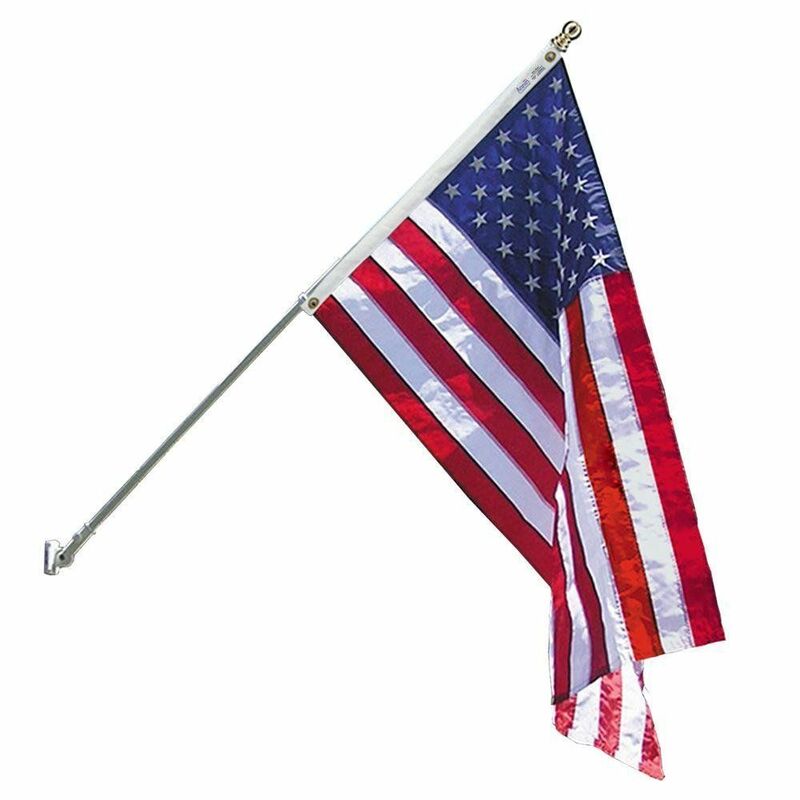 We guarantee all our American flags are 100% U.S. made and we are the only online retailer to offer a one-year colorfast warranty. 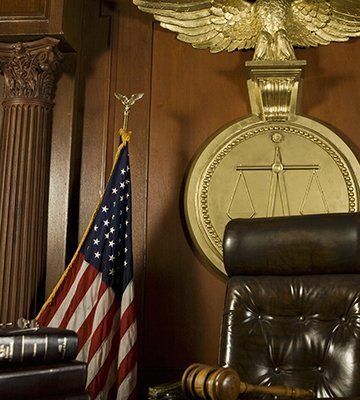 Our reputation for these exacting standards has led many organizations—both civilian and military—to trust us and our flags. 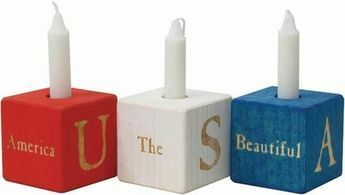 Corporate/institutional buyers: We gladly accept purchase orders over $100; please fax your signed purchase order to 1-631-750-9472. 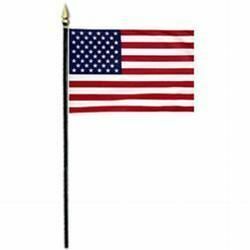 Government buyers: Click here to see our full selection of U.S. Government-specified flags and accessories. 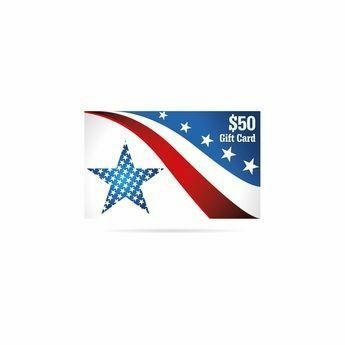 Buying flags online at AmericanFlags.com is safe, simple and secure, but if you'd rather place your order via fax or mail, use the printable order form linked here. 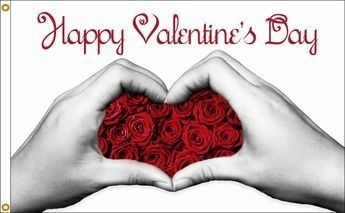 You may also call us at 1-877-763-3423. 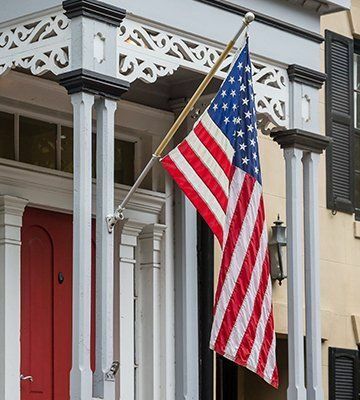 Learn how to choose the right American Flag for your home, business or school and understand the differences in flag fabrics. 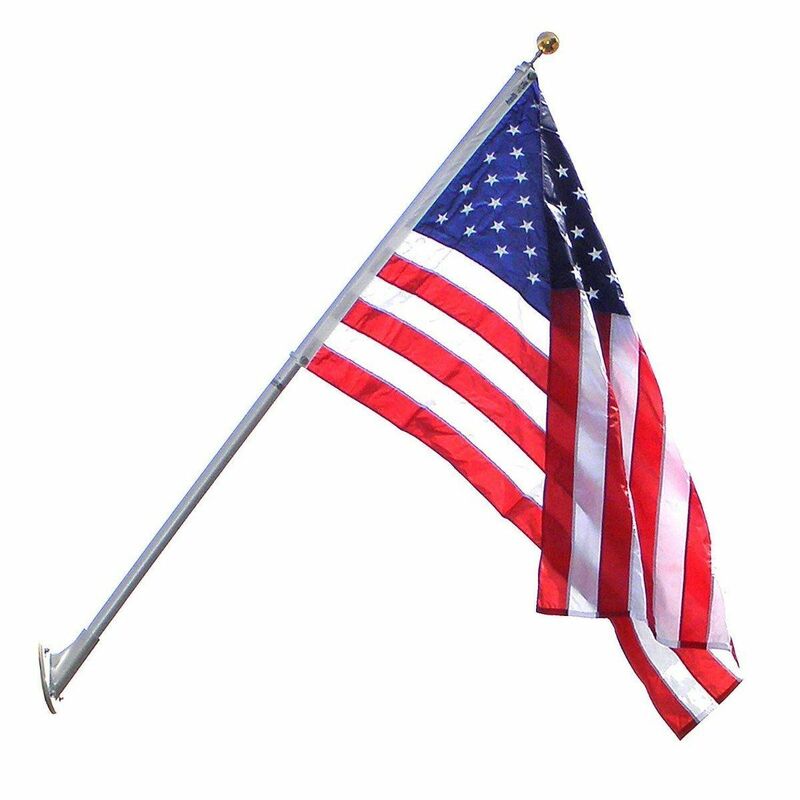 Learn about the history of the American Flag and facts about Old Glory.